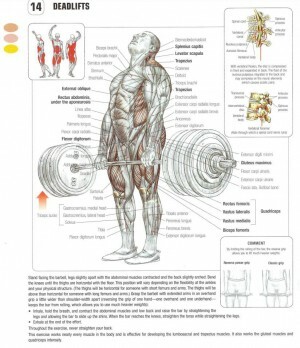 It is very important to understand the mechanics of back exercises and how important form is in performing these exercises. 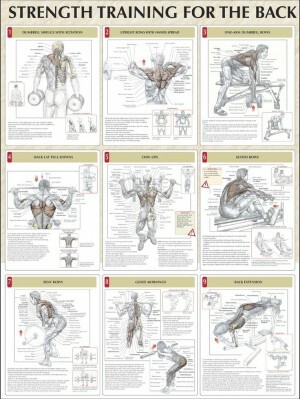 The pictures below will help you understand the muscle anatomy of these exercises. 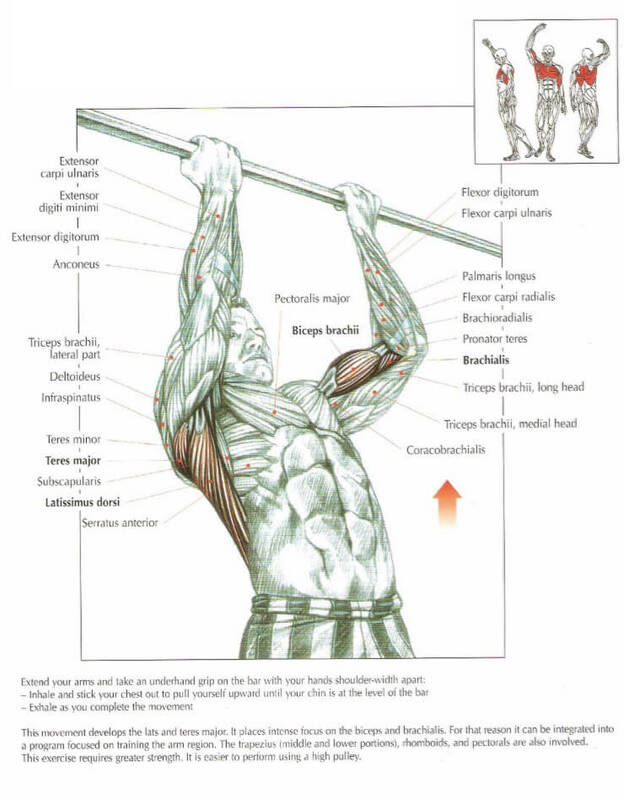 The chin ups or also known as the underhand grip pull up doesn’t just work your lats, the biceps are involve too. This has a lot of advantages. If you are a beginner who cant do an overhand grip pullup, then do chin ups until you are strong enough to do pull ups. 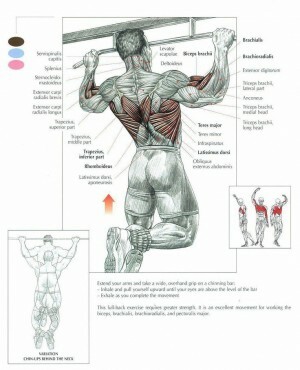 Both pull ups and chin ups target mainly your lats, arms and forearms. 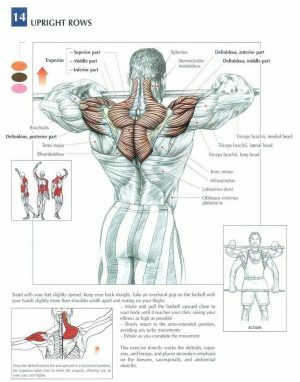 The difference is that chin ups focus a bit more on your biceps and also activate your chest up to 40 percent shown in an EGM study in year 2010. 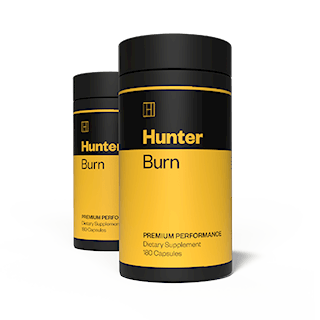 For that reason it can be integrated into a program focused on training arm region. The trapezius (middle and lower portions ), rhomboids, and pectorals are also involved. 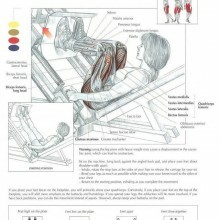 The exercise requires greater strenght. It is easier to perform using high pulley.